Just when I thought Zoe’s collections couldn’t get any cuter, she goes and releases a new lifestyle range. Now you may or may not know that I am an absolute sucker when it comes to homewares! Decorative cushions, trinket holders, novelty items, I AM THERE. So it’s no surprise that Zoella has created a seriously swoon worthy range. 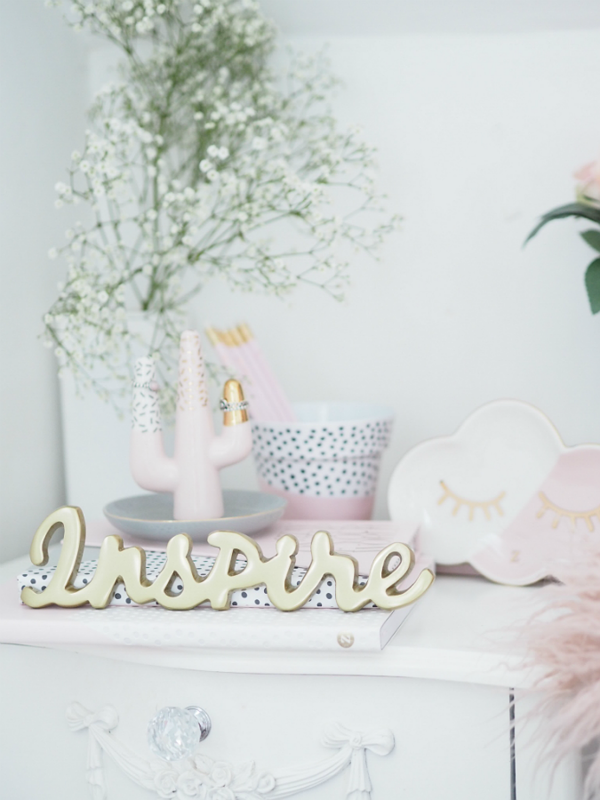 From pastels, to polka dots, I love it all… The collection offers stationery as well as homeware goods, there is a super cute journal, and pretty pastel notebooks. You know, the kind you almost don’t want to write in because you don’t want to ‘ruin’ them! The ‘stay on top of your world’ journal is my favourite. It gets even prettier inside, with a weekly plan, sticky notes alongside the blush pink and grey colour scheme, major stationery goals. 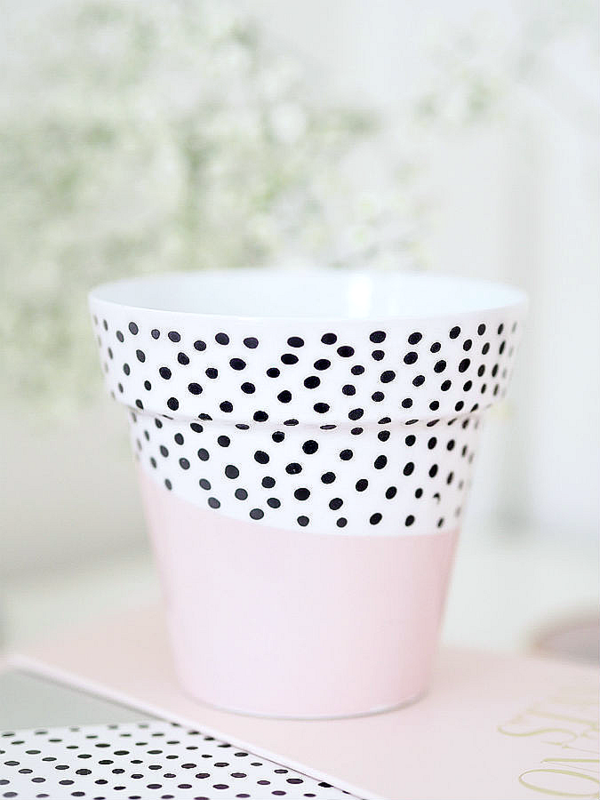 I love this blush pink polka dot accessories pot, perfect for pencils, make up brushes or trinkets. It is also available in gold with a eyelash print design, adorable. Priced at £6-£7 it would make a lovely addition to any office desk or bedside table. 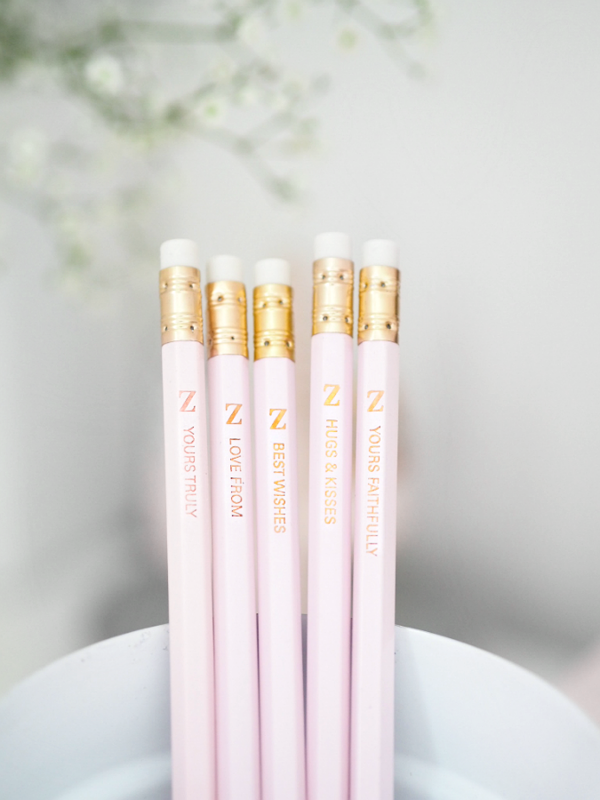 Okay…How sweet are these £5* ‘write on point’ pencils, each one with a sweet little quote! The perfect addition to any pencil case. I love, love, love this cloud shaped trinket dish! Perfect for holding your earrings, trinkets or any other little bits and bobs on your desk, either way it’s going to look pretty. I couldn’t resist sharing this picture on twitter yesterday! A super chic cactus ring holder, you can see in one of the first pictures I have already started popping my pandora rings on here before bed. Speaking of bed there was a dreamy cushion also in this package which I am saving for an instagram post. There’s quite a few total QT cushions available in this range feel free to check them out online or in stores. I think Zoe should be so proud of herself and this collection, I was lucky enough to be sent the lovely pieces in this collection but I will happily spend my own money on it and will display them in my house with pride. The designs are exactly my style down to a t even the colour scheme! As a 27 year old woman, I can safely say I know my friends would love receiving these as house warming gifts, presents or stocking fillers. This lifestyle collection is perfect for any bedroom. The effort and passion put into this range really shines through in every single product. What’s your favourite product in this blog post ? Let me know in the comments. The Zoella lifestyle collection is available to buy at: Superdrug, Feel Unique, WHsmith, Waterstones and House of Fraser 🙂 Happy Shopping. Previous Post Introducing Jelly and Gelato from Zoella Beauty! Next Post Lets talk about periods. I love all your photos! When I saw the new range I felt immediately sorry for my wallet, haha! My favourites are the notebooks, I love notebooks!? my fav product is the little pot . So cute !! I got so excited when I saw her announcement video! 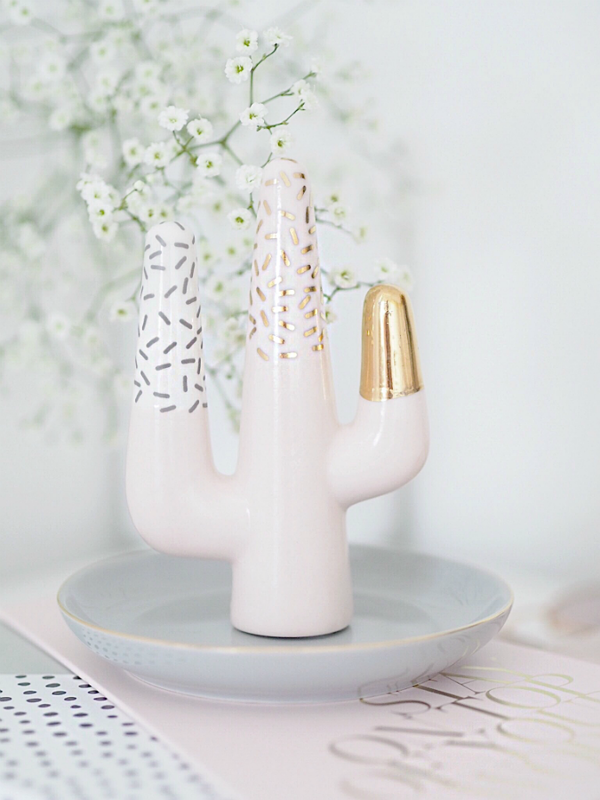 I think my favourite items are the cactus ring holder and the pot. I can’t wait to get my hands on her new items. I can’t tell you how many times I’ve bought journals and didn’t write in them because they were just too pretty! I love the trinket dish and pencils! You got her stuff quick for sure!! I haven’t ordered mine yet, but I’m def. going to. I love Zoella so much! Her range looks so aesthetic and I literally cannot wait to get my hands on these things when I get the chance!? Oh Becky, these photos are BEAUTIFUL! There are so many bits from this collection that I am definitely going to pick up for my little office revamp, so cute! These are amazing, cute and so beautiful! I need to find those couple things somewhere else, what feelunique doesn’t have. I love the look of that trinket tray, so cute! 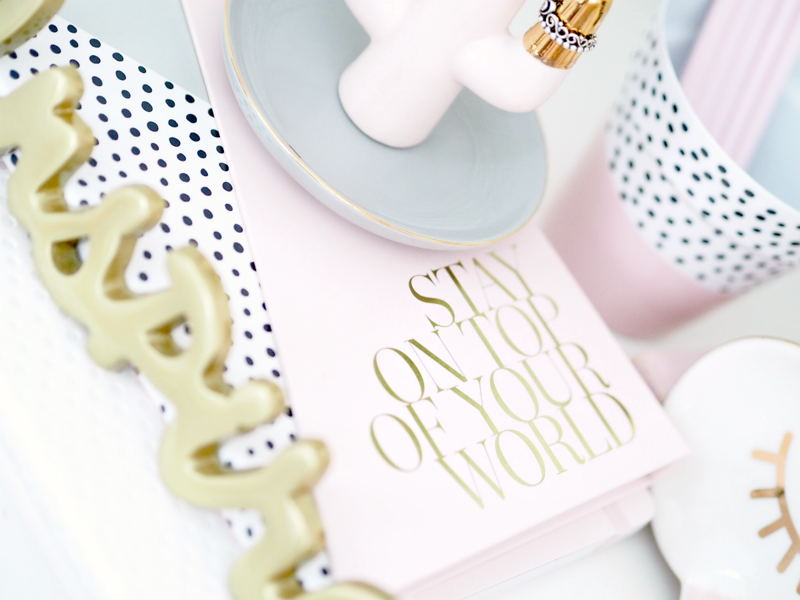 I think the trinket dish and the “Stay on top of your world” stationary book are my favourite products. You take amazing photos by the way! I love your blog! Zoe has done so well with this collection and you’ve photographed all of the pieces beautifully! I love everything here but my favourite is the pot! Although, the cloud trinket dish is SO gorgeous! I need to get my hands on these goodies, lovely post! This has got to be my favourite range yet. The colours are right up my street and everything is so Instagrammable! I will definitely be popping some of these bits on my birthday list in October! shaped trinket dish! I just love this accessories pot.